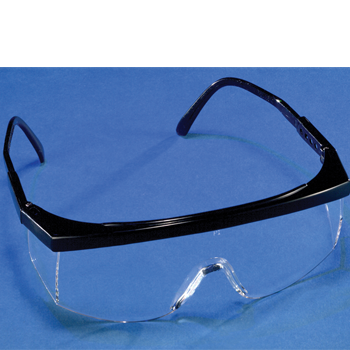 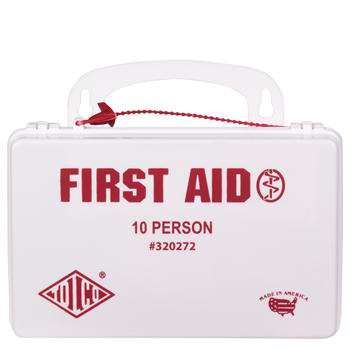 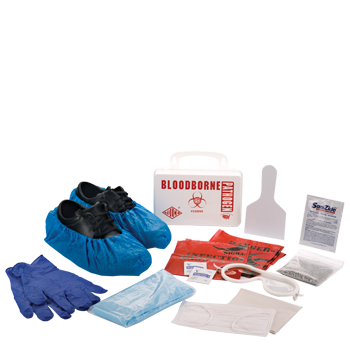 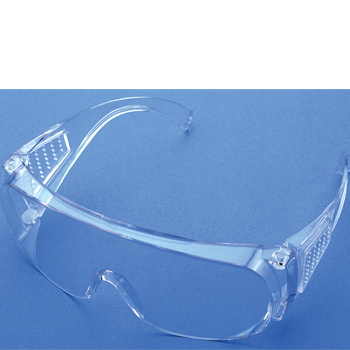 Safety First, Rugged, Convenient, OSHA Compliant. 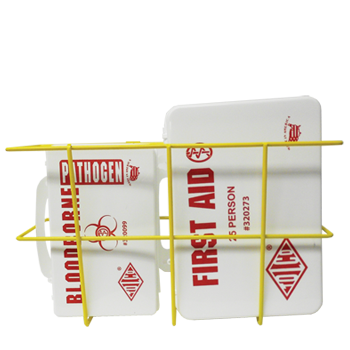 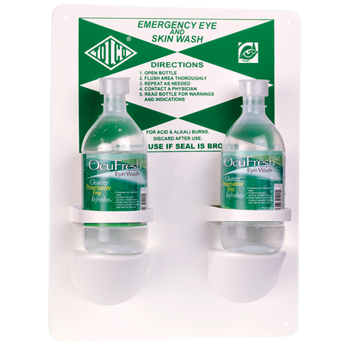 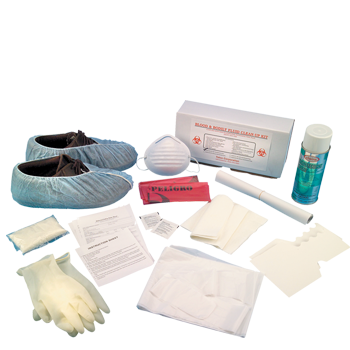 OSHA Compliant, Disinfectant, User Protection, Safe for Most Surfaces. 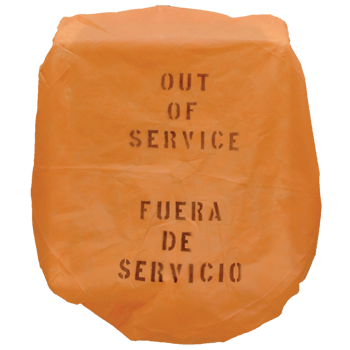 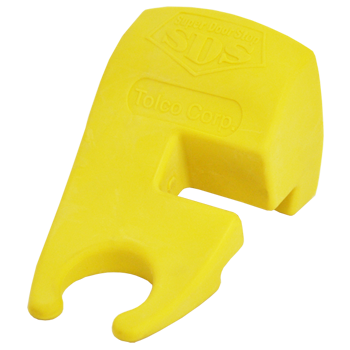 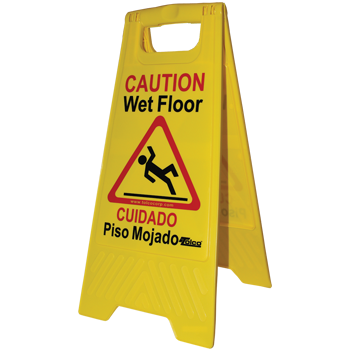 High Visibility, Durable, in English and Spanish - Saves Time and Money. 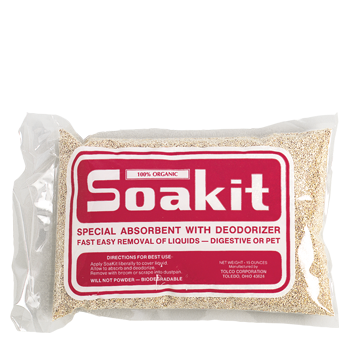 Easy-to-Use, Environmentally Friendly, Odor Management, Residue-Free. 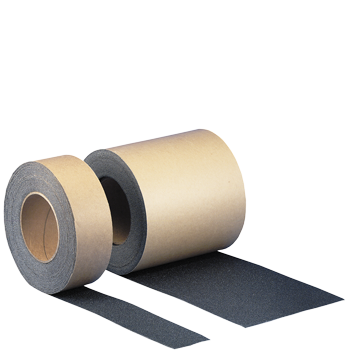 Adhesive Backed Grit Surface, Simply Cut to Size.